If you’re reading this, then you’re already a member of Young Living. And, chances are, you got started with a Premium Starter Kit (affectionately known as a “PSK”). This was a great choice! Not only did you get the very best (and biggest) bang for your buck, but you also gave yourself the gift of opportunity! All Young Living members have the opportunity to earn a commission from sharing the oils. There’s nothing else you need to do get started! See? That was easy! 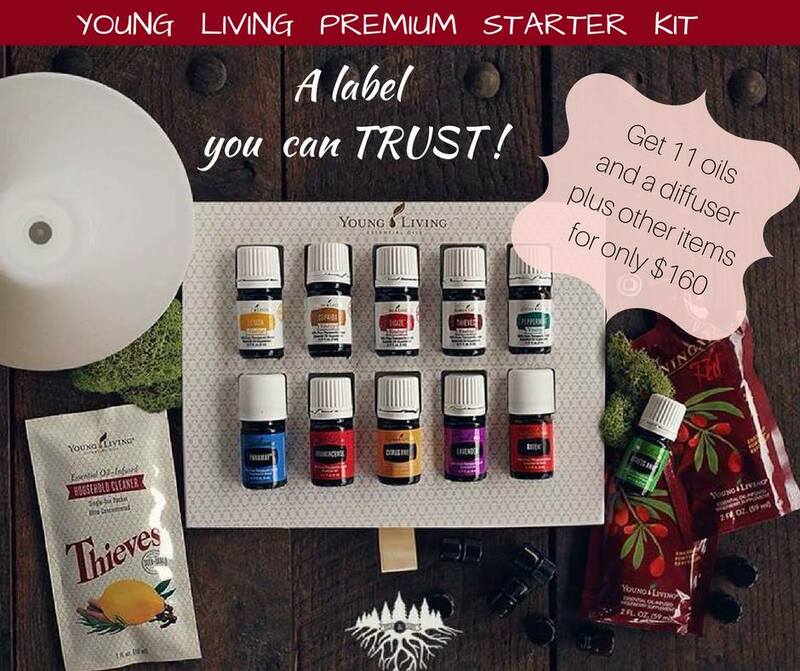 While it’s true that you can start growing a business through a Basic Starter Kit (the $45 membership option), it will be harder for you to share your oils and products with others because..... well, you won’t have as many oils on hand. When you get the PSK, you not only get the wide variety of oils and/or products, but you also receive tools for sharing them with others.